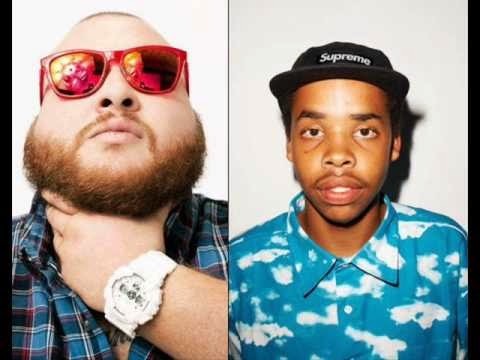 Earl Sweatshirt & Action Bronson - "Warlord Leather"
Yesterday we saw Earl Sweatshirt and Action Bronson both release new albums, which needless to say was a good day for hip hop. In celebration, the duo decided to let out a collaboration track they did called "Warlord Leather," featuring production from Alchemist and a vocal sample of Lou Diamond Phillips. This is a nice bonus track for fans and hip hop heads alike. Stream below.